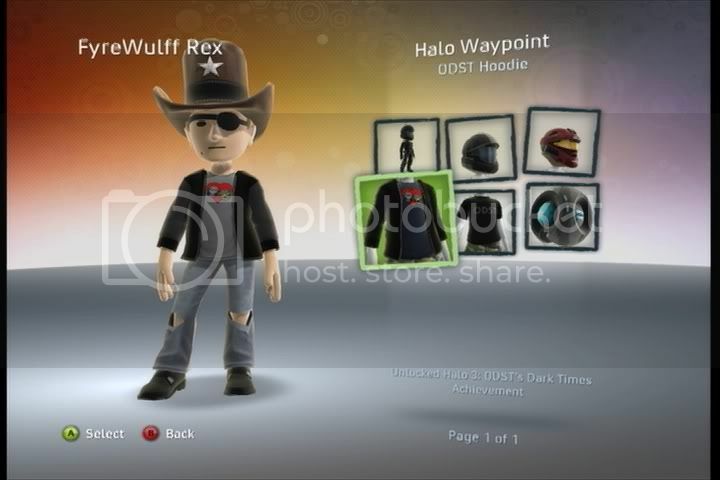 Posted By: FyreWulff <mkidder@gmail.com> Date: 10/30/09 2:04 p.m. Easily the biggest of the new apps. 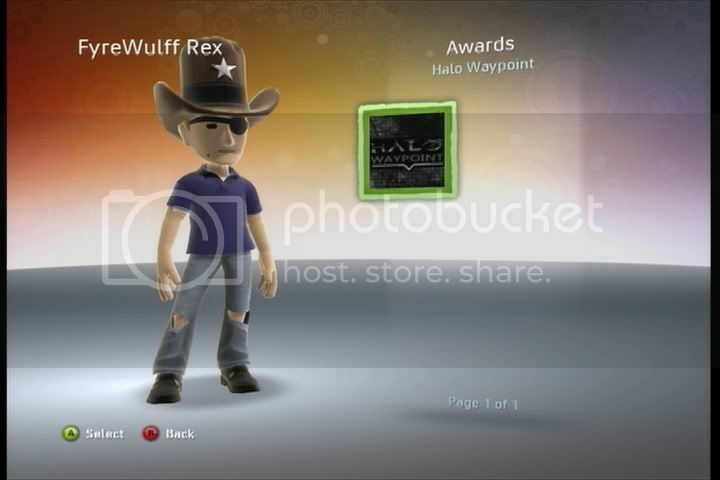 It's got an ESRB rating at the front.. RP for Halo: Reach. Yeah, that game is totally going to be E! Front screen, with awesome music. 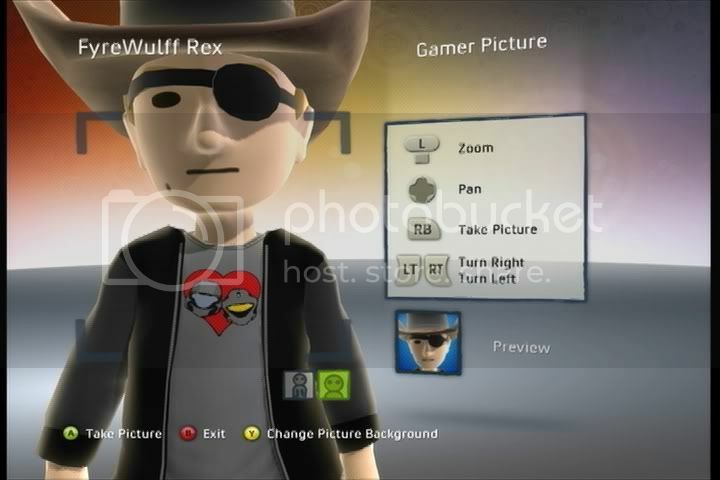 You get a Monitor for your avatar. It's a prop, and it's actually pretty well done. More on that later. This part is kinda neat, it actually animates you gaining all the levels, showing the dates, etc. Career milestones. 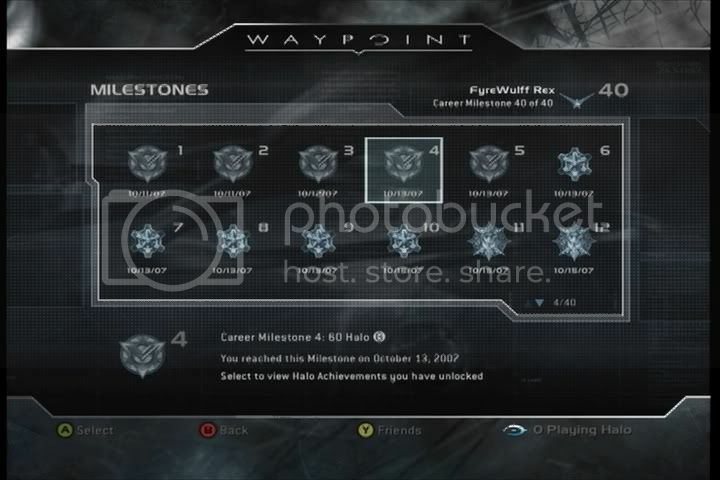 Note that it actually shows the dates that you hit the milestones, not just when you got Waypoint. A minor but important nice touch. The Intel section has a collection of text stories and video. 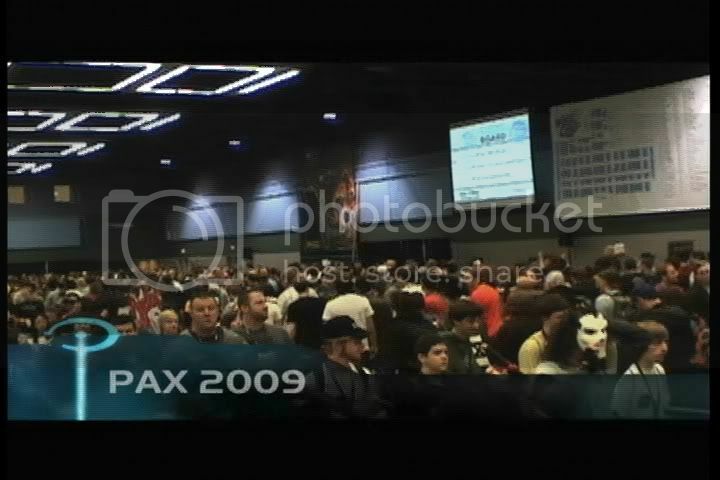 Watching the video about PAX. I guess they must be using their Zune streaming tech. Clicking 'archive' brings you to this screen. Hey Microsoft, there seems to be a game missing from here. What gives? 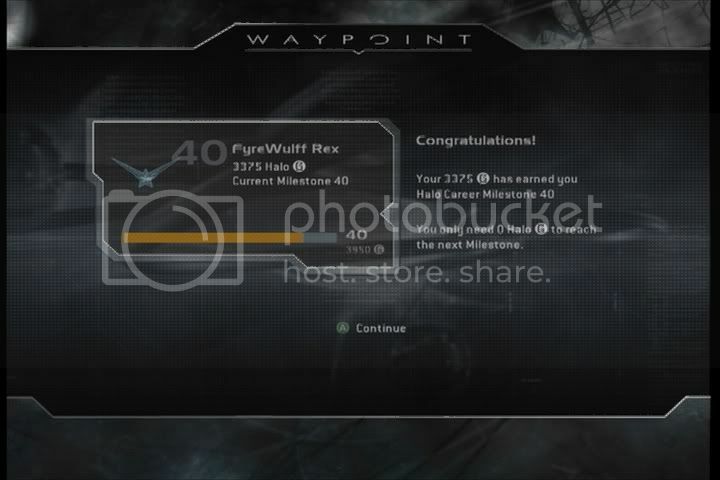 Well, that's pretty much it for Waypoint itself. 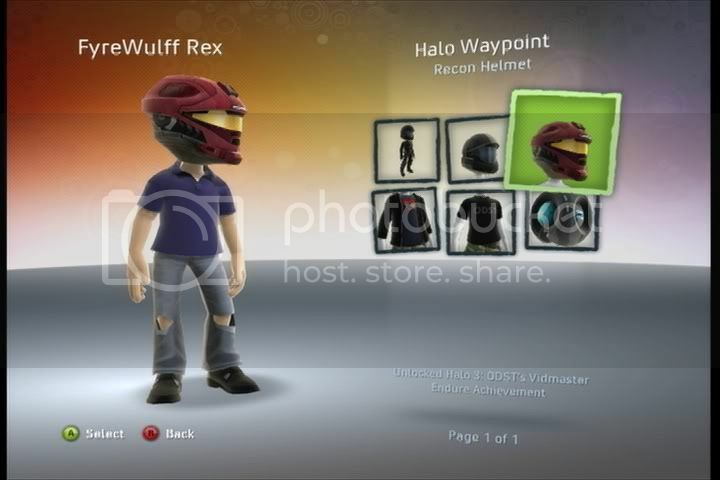 How about the avatar awards? Not a bad app. Microsoft has finally taken an actual awesome idea from Nintendo this time and implemented a meta-channel that should actually be interesting to check once in a while. 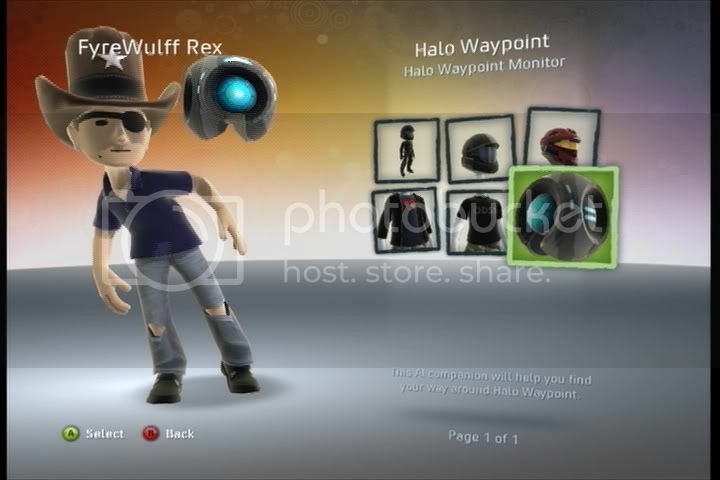 If they allow other games/franchies to do this, that would be even cooler. Fullscreen video is of great quality (It's better than my cap card is showing). The focused Marketplace section is nice, although it still has the same problem as the dashboard marketplace, where gamer pics and themes are mashed together with map packs and actual game content. 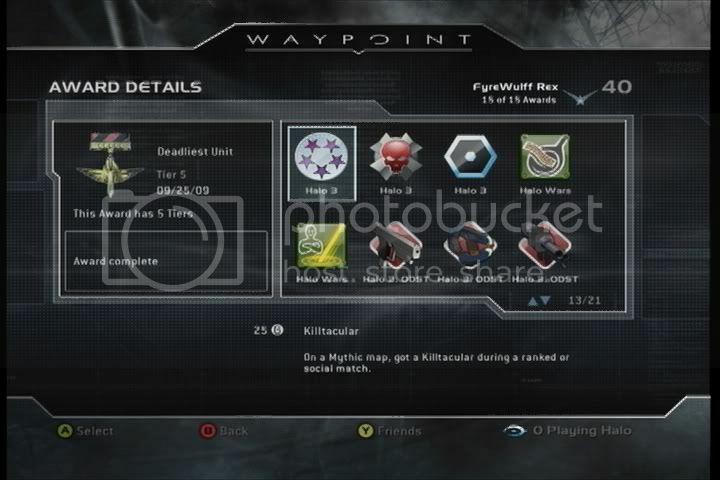 If they could seperate these or at least put all the map packs prominently at the top of the list right next to each other, that'd improve the marketplace section immensely. It's got some problems, but hopefully the team behind this will actually update it over time in content and features and really make it useful. 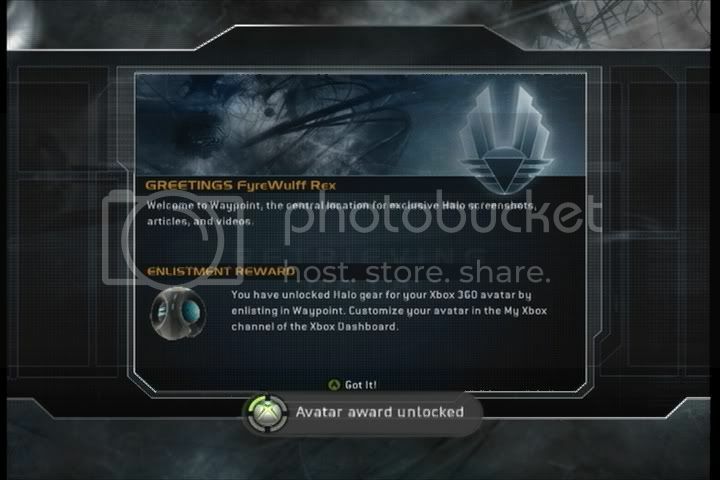 Also this thing is gonna drive so many sales of Halo Wars from completionists. 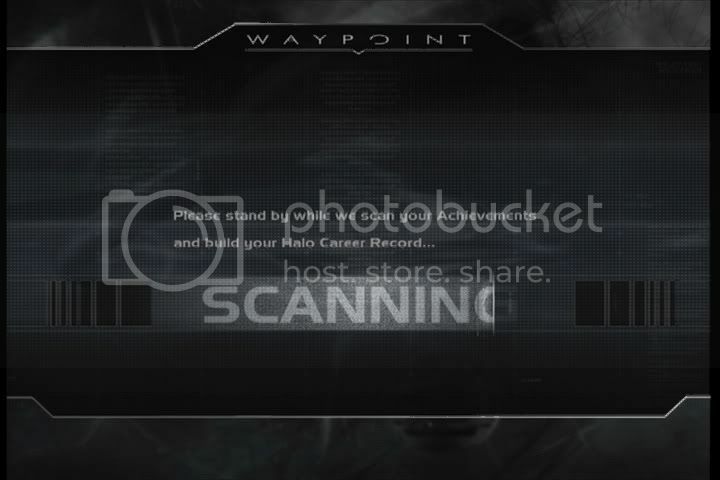 Halo Waypoint, now Live. 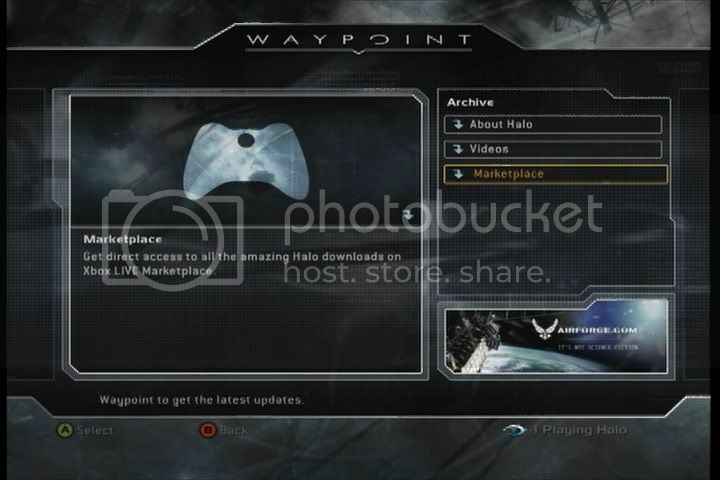 darthbob 10/30/09 4:54 a.m.
Re: Halo Waypoint, now Live. 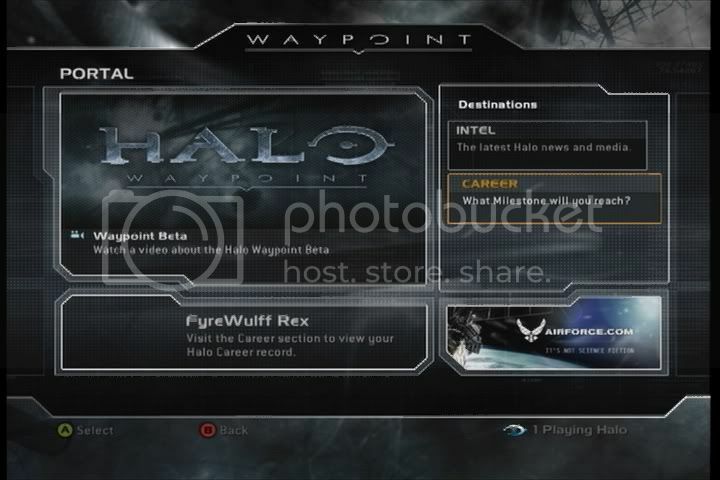 darthbob 10/30/09 4:56 a.m.
Re: Halo Waypoint, now Live. 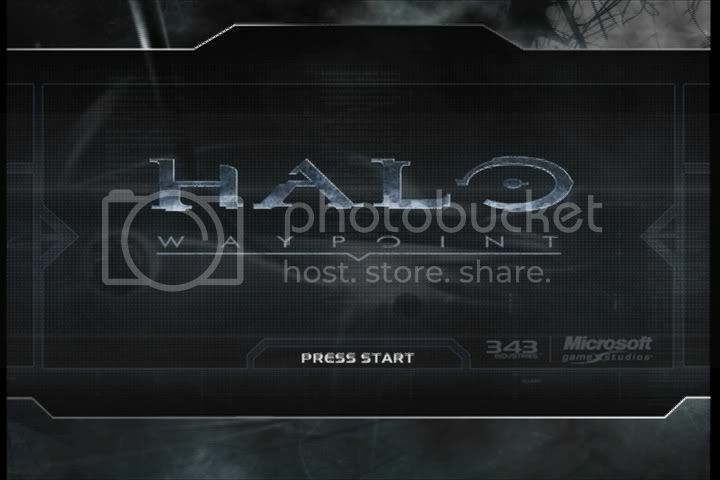 Archilen 10/30/09 5:10 a.m.
Re: Halo Waypoint, now Live. 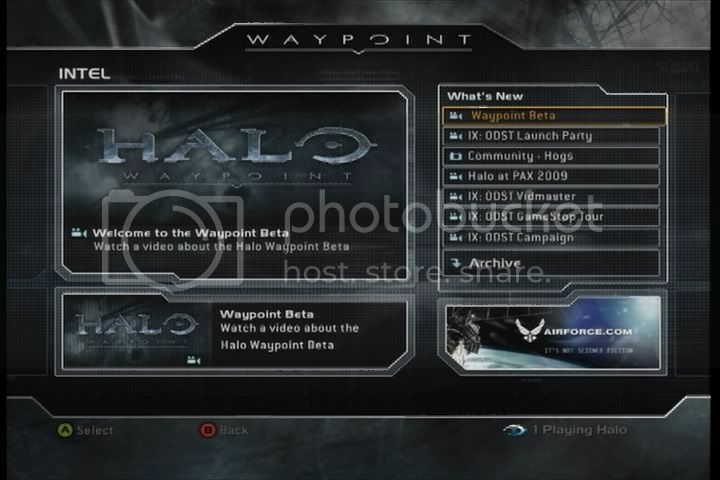 darthbob 10/30/09 5:17 a.m.
Re: Halo Waypoint, now Live. Slothboy 10/30/09 10:40 a.m. 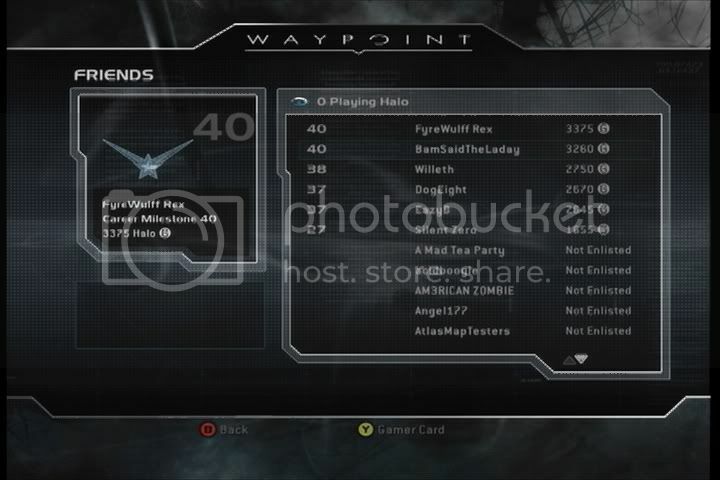 I can't find Waypoint at all on Xbox Live. The BS Police 10/30/09 6:42 a.m.
Re: Released for Beta Members only PyroSporker16 10/30/09 7:30 a.m.
Re: Released for Beta Members only BlueNinja 10/30/09 11:55 a.m. I am in the preview program. 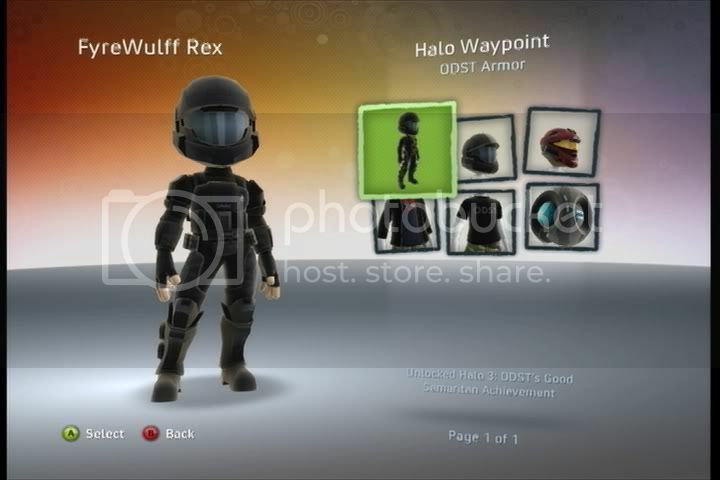 The BS Police 10/30/09 12:14 p.m.
Re: Halo Waypoint, now Live. 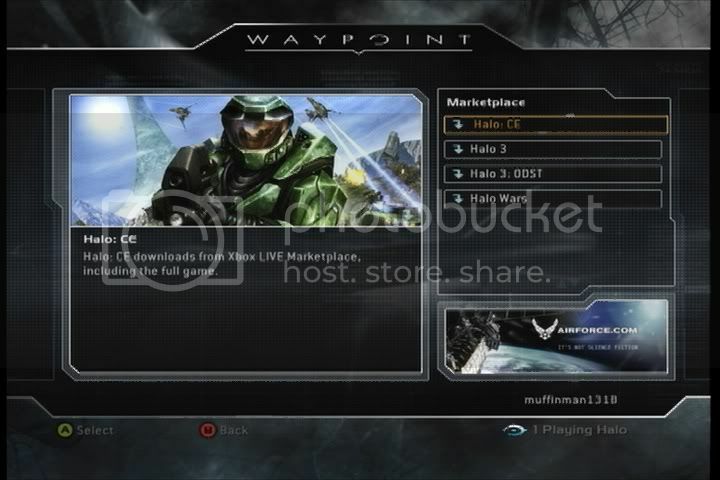 Jayshum 10/30/09 9:21 a.m.
Re: Halo Waypoint, now Live. 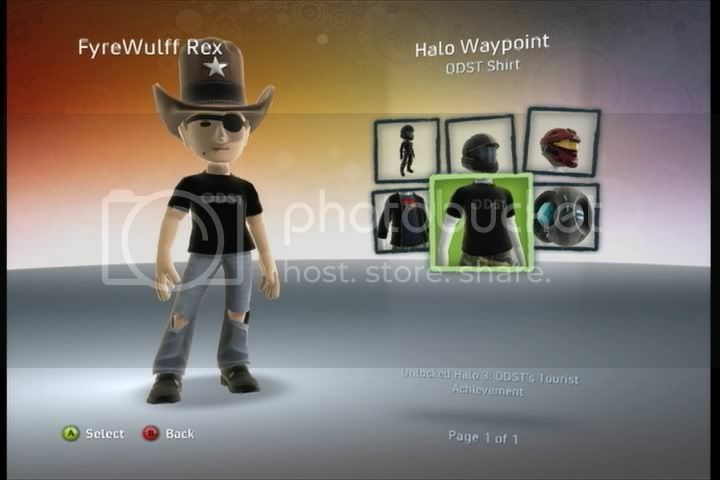 oddworld 10/30/09 9:40 a.m.
Re: Halo Waypoint, now Live. 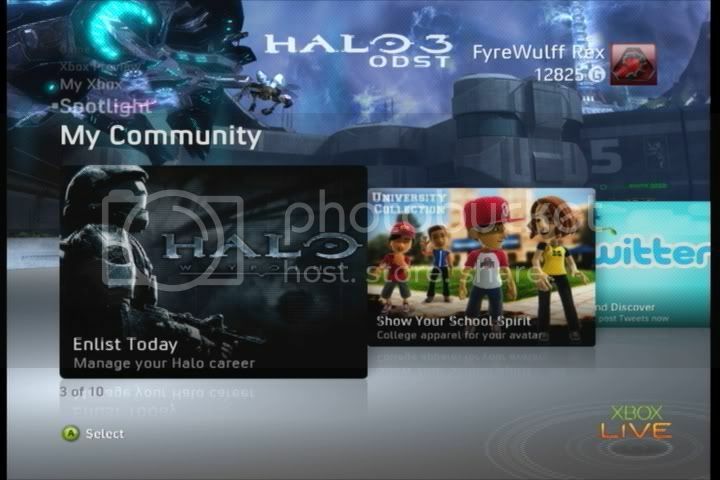 Spartan_008 10/30/09 10:22 a.m.
Re: Halo Waypoint, now Live. Frankie 10/30/09 10:56 a.m.
Hey Frankie. BlueNinja 10/30/09 12:04 p.m.
Re: Hey Frankie. Frankie 10/30/09 12:44 p.m.
Re: Hey Frankie. The BS Police 10/30/09 12:49 p.m.
Re: Hey Frankie. BlueNinja 10/30/09 12:50 p.m.
Re: Hey Frankie. nova 10/30/09 12:58 p.m.
Re: Hey Frankie. The BS Police 10/30/09 1:05 p.m.
Re: Hey Frankie. BlueNinja 10/30/09 1:08 p.m.
Re: Hey Frankie. The BS Police 10/30/09 1:10 p.m.
Re: Hey Frankie. Anton P. Nym (aka Steve) 10/30/09 1:56 p.m.
Waypoint future goals ZaneZavin 10/30/09 3:04 p.m. It's also a bit too bad... GrimBrother One 10/30/09 5:22 p.m.
Re: Sure, blame French Canadia XD *NM* PyroSporker16 10/30/09 2:08 p.m.
Re: Sure, blame French Canadia XD BlueNinja 10/30/09 2:43 p.m.
Re: Sure, blame French Canadia XD deadguy71 10/31/09 12:28 p.m.
Re: Hey Frankie. Bry 10/30/09 1:58 p.m.
Re: Hey Frankie. 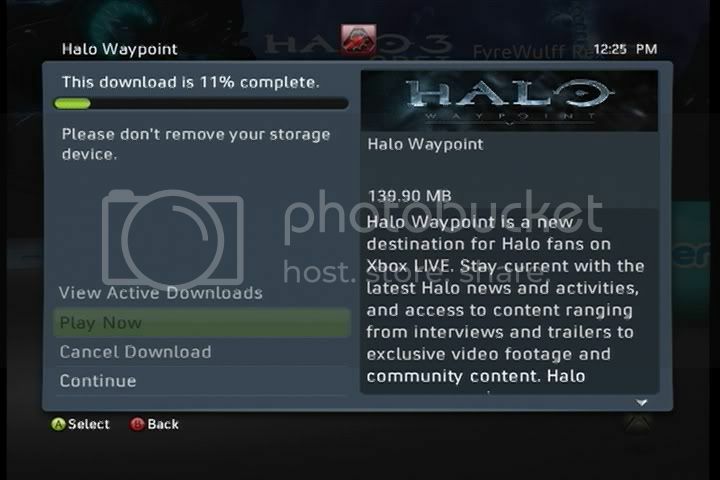 ThermalSoarer 10/31/09 6:13 p.m.
Re: Halo Waypoint, now Live. GrimBrother One 10/30/09 12:04 p.m.
My writeup / tour of Waypoint. (NSF56k) FyreWulff 10/30/09 2:04 p.m.
Re: My writeup / tour of Waypoint. (NSF56k) dCon V 10/30/09 2:52 p.m. ????? oh no rolandk73 10/30/09 10:09 p.m.
Re: My writeup / tour of Waypoint. (NSF56k) ThermalSoarer 10/31/09 11:56 a.m.
Re: My writeup / tour of Waypoint. (NSF56k) elessar787 10/31/09 1:40 p.m.
Re: My writeup / tour of Waypoint. (NSF56k) Bry 10/31/09 2:35 p.m.
Re: My writeup / tour of Waypoint. (NSF56k) rolandk73 11/1/09 1:22 p.m.
Re: My writeup / tour of Waypoint. 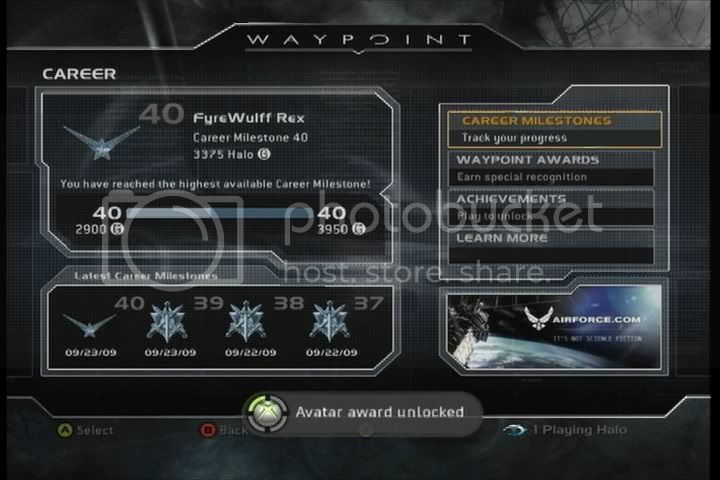 (NSF56k) Bry 11/1/09 2:09 p.m.
Re: My writeup / tour of Waypoint. (NSF56k) Bry 11/1/09 2:12 p.m.